Welcome to the Castle Hill Women's Bowling Club web site. Here you will find information about ladies bowls. If you need information about barefoot bowls, function room hire or general information about our great club then click here. Castle Hill Women's Bowling Club was affiliated with the WBNSW on 17th February, 1964 and officially opened on 18th February 1964. 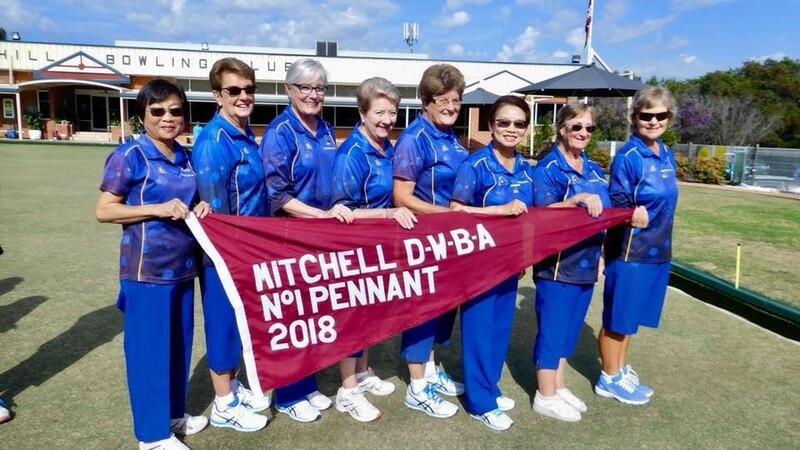 Congratulations to our Grade 1 Pennant Team on winning the 2018 District Pennants. 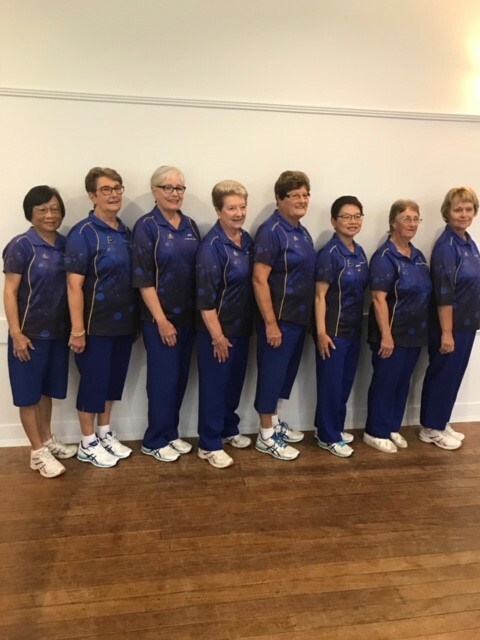 Players from left to right: Florence Lee, Denise Campbell, Joy Lees, Lesley Henry, Bobbie Cochrane, Lan Lim, Fay Davison and Joy Young. Well done girls and good luck in the Regional Play-offs being held at Castle Hill on 8 May 2018.